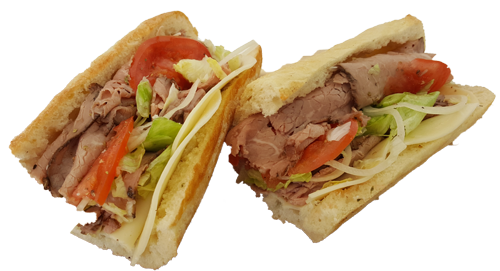 Treat your taste buds to the authentic flavors of Jersey hoagies at our sub shop in Colorado Springs, Colorado. 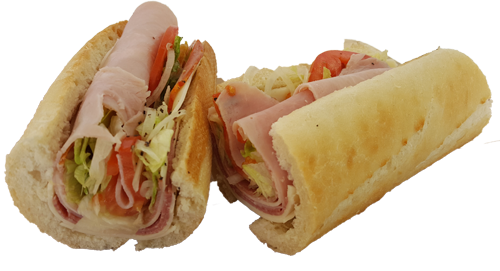 Our South Jersey-style subs are the real deal and have been described as the best subs in town by many customers. We're known for our generous portions of meat, must-try pepper spread, and super-friendly staff. 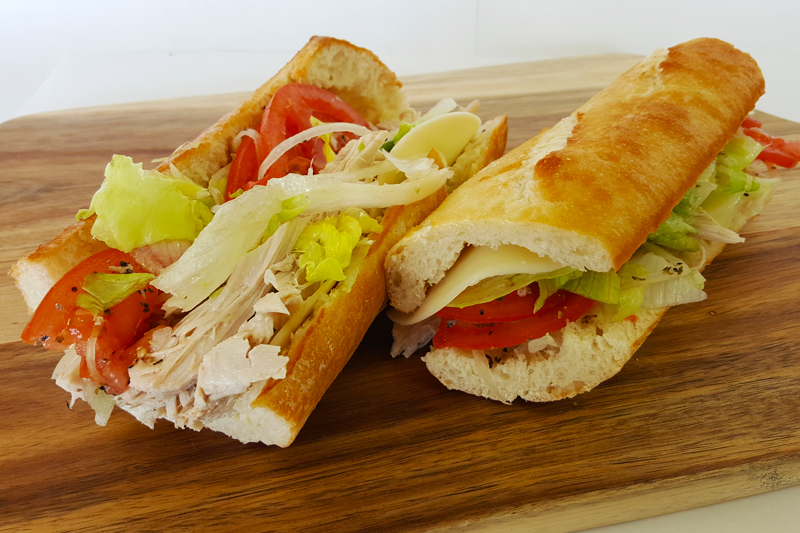 Order at the counter and take your meal on the go or sit down to enjoy one of the tastiest subs you'll ever eat in our casual setting featuring indoor and outdoor seating. South Jersey Subs also offers catering and delivery. Stop by today to see why customers keep coming back again and again. 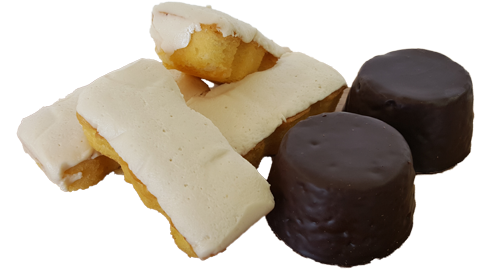 Call to request our affordable catering services or for delivery.